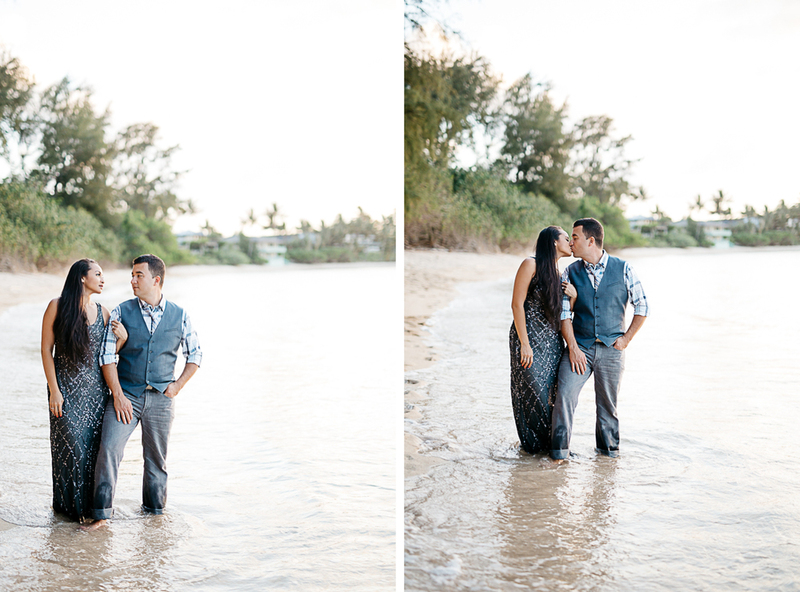 Sarah and Ramon were such a fun couple to shoot. 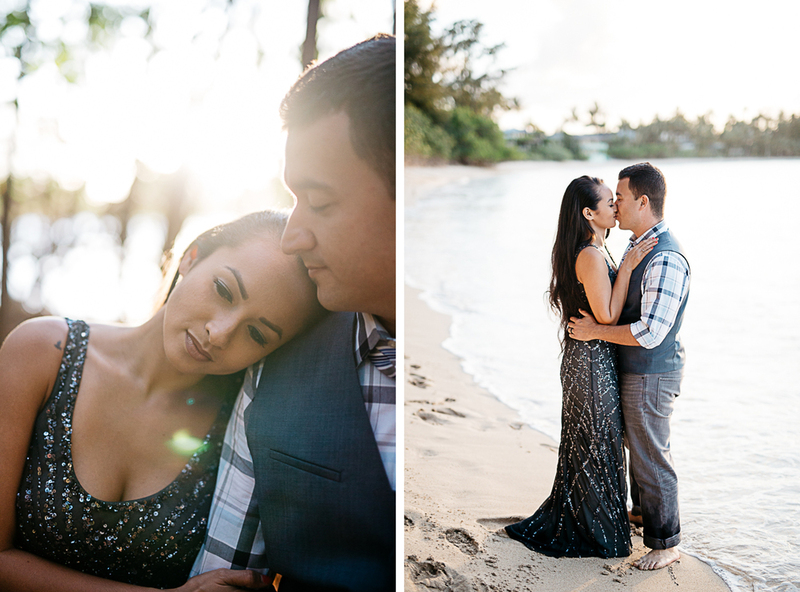 We met at beautiful Kawela Bay where the weather was perfect and the lighting was heavenly. 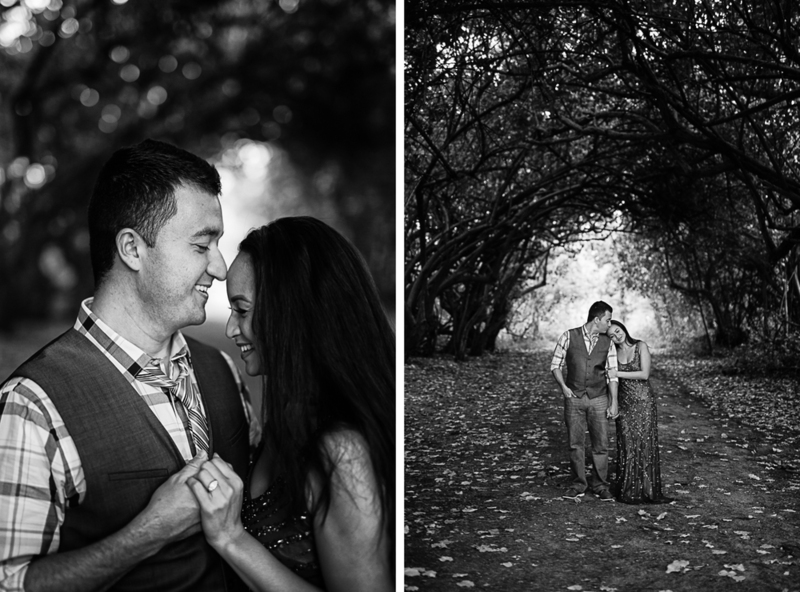 The best was when Ramon would make Sarah giggle, simply by being himself - they were so in love and it showed.